The Unicode Consortium, which standardizes how letters and characters appear on your computer screens, just finalized the new roster of emoji that Apple, Google, and other tech vendors will add to your devices — and they offer notably better representation to people with disabilities. 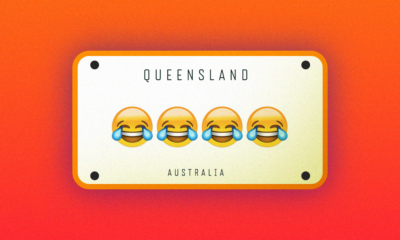 The new emoji — that’s the plural term now — include a prosthetic arm, a prosthetic leg, a guide dog, a person in a wheelchair, and many other inclusive glyphs. 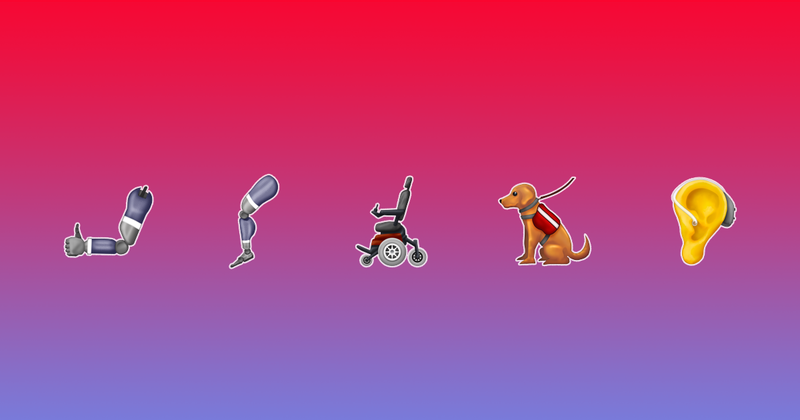 So the rollout of some new disability emoji is EXTREMELY EXCITING and I would like to remind editors to hire ACTUAL DISABLED PEOPLE to write about them. @MortuaryReport has done some really excellent work in this arena.